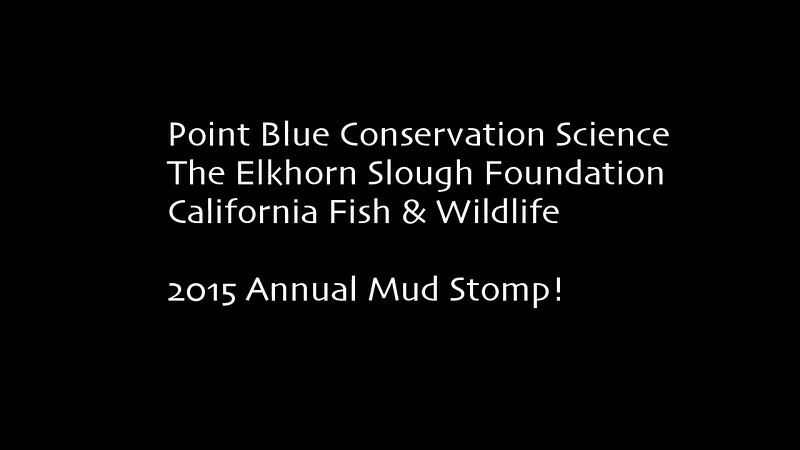 Each year, Point Blue Conservation Science organizes a mud stomp on the mud flats at Elkhorn Slough, California. It is organized in collaboration with the Elkhorn Slough Foundation and California Fish and Wildlife. The purpose of the event is to create nesting areas for the threatened Western Snowy Plover.